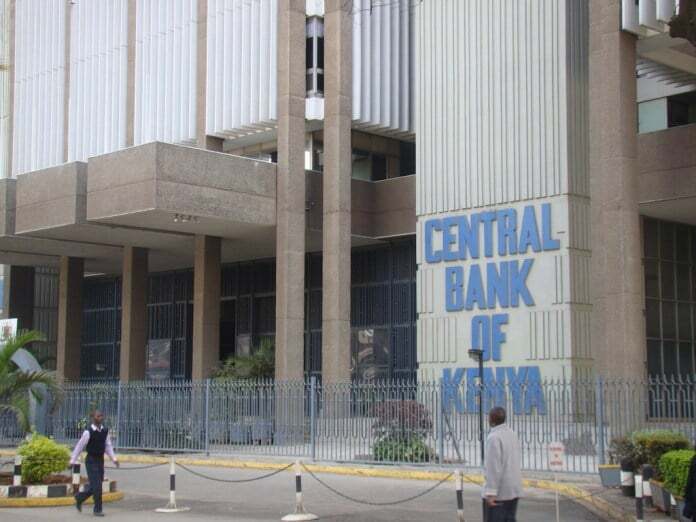 Trouble for Central Bank of Kenya (CBK) is far from over, after it emerged that the bank could have employed unqualified or careless employees in its accounting department. 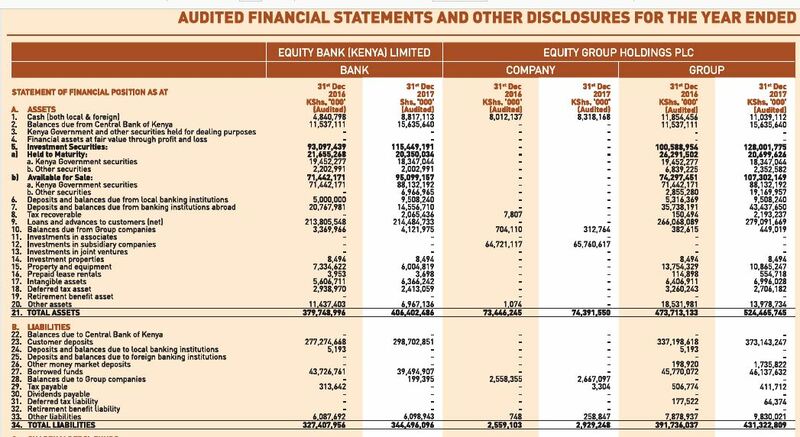 This was noted in the 2017 Annual financial report in which there was a mix up of detail, after the department released a report in which the details for total deposits and total assets for Equity Bank figures were used as those of Co-operative Bank and vice versa. In the appendix IV of the report on page 56, CBK indicates that the Co-operative Bank had total net assets worth Ksh406 billion as of December 31 2017, which is the total net assets for Equity Bank instead. On the other hand, CBK accountants have indicated that Equity has total net assets worth Ksh383 billion, which is the assets for Co-operative Bank. In terms of customer deposits, CBK erroneously indicates that Co-operative Bank’s customers deposited Ksh299 billion in 2017, which is the figure for Equity Bank. On equity Bank’s deposits, they have used Co-operative Bank’s figure, Ksh286 billion. Over the past few weeks, CBK has been engulfed in a cloud of scandals. In May, the Bank gave a tender to Oracle in a record time of three days, a deal overseen by the governor himself, Dr Patrick Njoroge. Before even dust had settled on the scandal, Kahawa Tungu‘s investigative desk unearthed another scandal worth Ksh1 billion, that entailed a tender of IT service awarded to a local supplier XRX in by CBK deputy governor Sheila M’Mbijjewe through the IT manager Jeff Mugo, in collaboration with IBM and Esat Ferra from UK. The CBK is yet to explain how the mix-up happened, and whether it was intended or accidental.